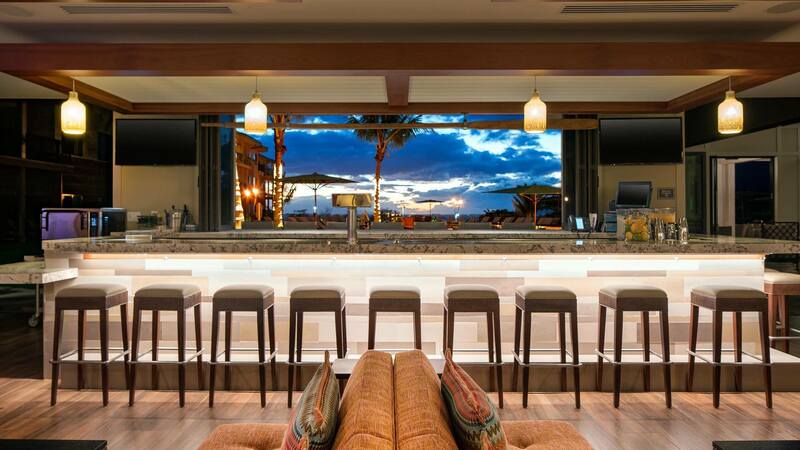 Have a memorable evening at Residence Inn by Marriott Maui Wailea’s Hotel Bar Lounge overlooking Wailea’s ocean shore. The serene environment is the perfect setting to socialize with family and friends. Order one of their signature cocktails and enjoy light snacks. 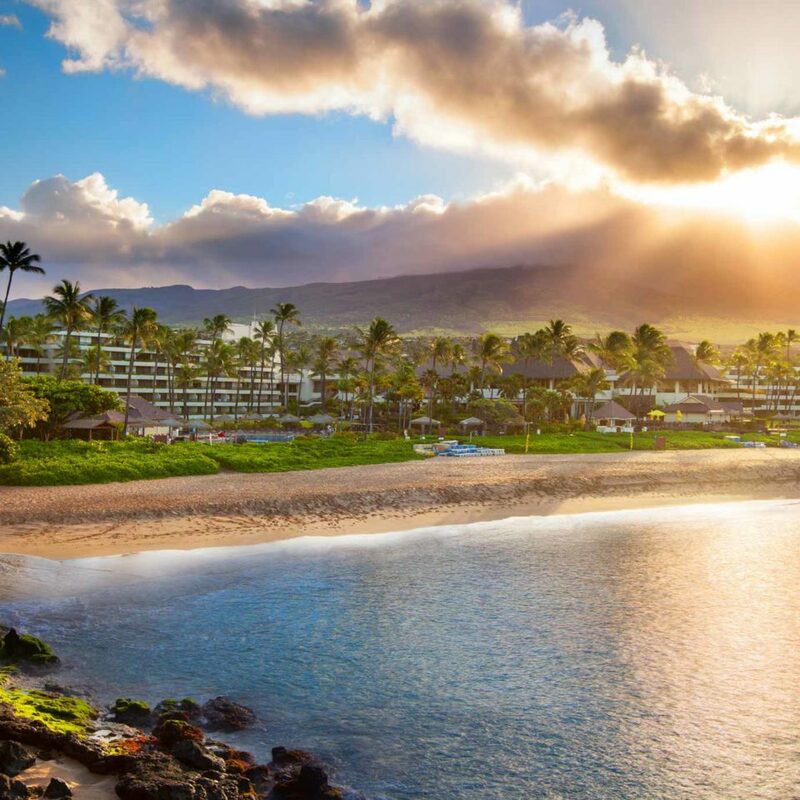 Find your home away from home at Residence Inn Maui Wailea. 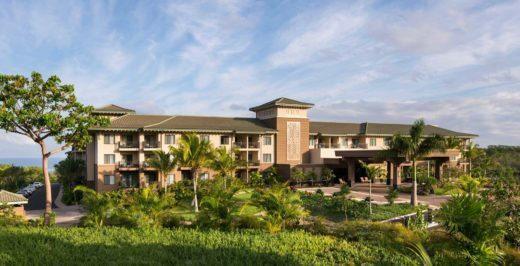 Our extended-stay hotel is a great spot to explore the Hawaiian island of Maui thanks to our free area shuttle and convenient location near popular attractions, such as Makena and Wailea beaches and The Shops at Wailea.